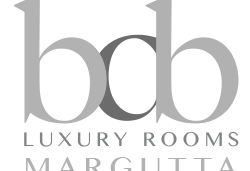 The BDB Luxury Rooms Margutta is the spearhead of the BDB chain. 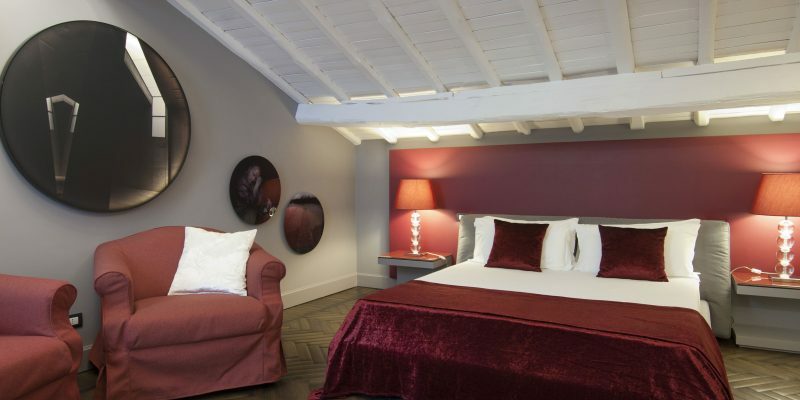 Developed in a seventeenth-century building, BDB Margutta has six luxurious rooms on three floors. In addition, there is an extra room located in the annexed building. 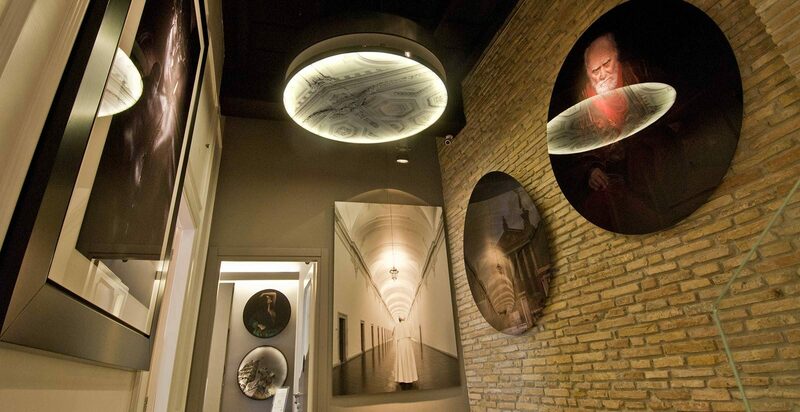 In the past in Via Margutta lived the greatest and most prestigious Italian artists such as Federico Fellini, Anna Magnani, Giorgio De Chirico, as well as some of the greatest painters and sculptors from all over the world. This street (they used to say) was, is and always will be "the road of the artists" and an inexhaustible source of inspiration for their works. Via Margutta was also the ideal setting for unforgettable films from Italian cinema; "Le Modelle di Via Margutta" (1946, by Giuseppe Maria Scotese), "Roman Holiday" (1953, by William Wyler), "An American in Rome" (1954, by Steno), and "Via Margutta" (1960, Mario Camerini). 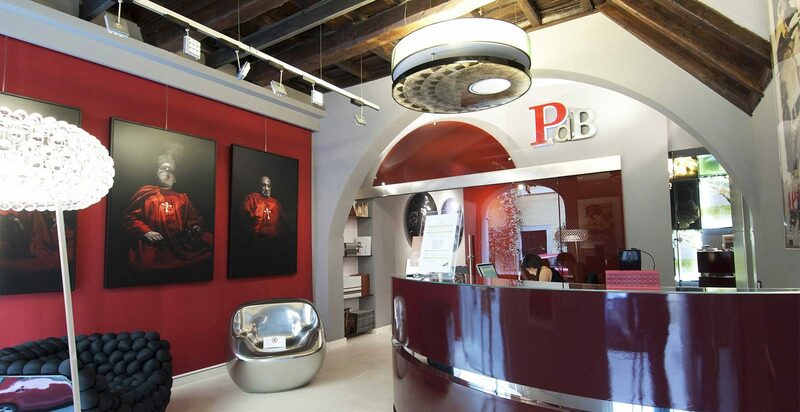 At BDB Luxury Rooms Margutta, maximum emphasis was given to art. This is because the BDB Margutta is also an art gallery. 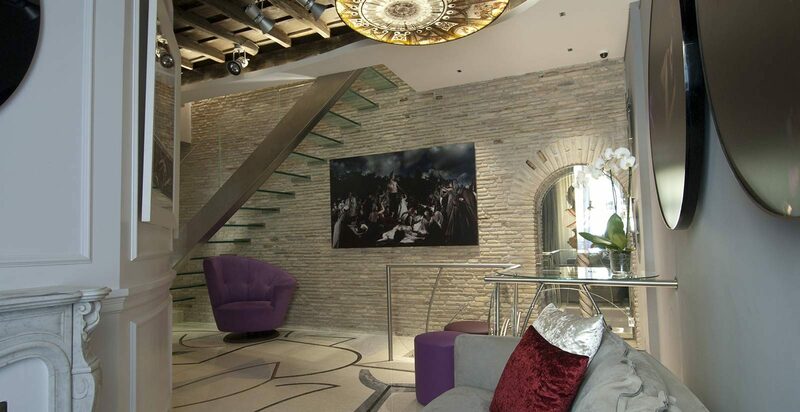 The interiors of the building exhibits paintings, sculptures and representations of contemporary artists. The perfect combination of high-quality materials, design and comfort makes this guesthouse one of a kind. 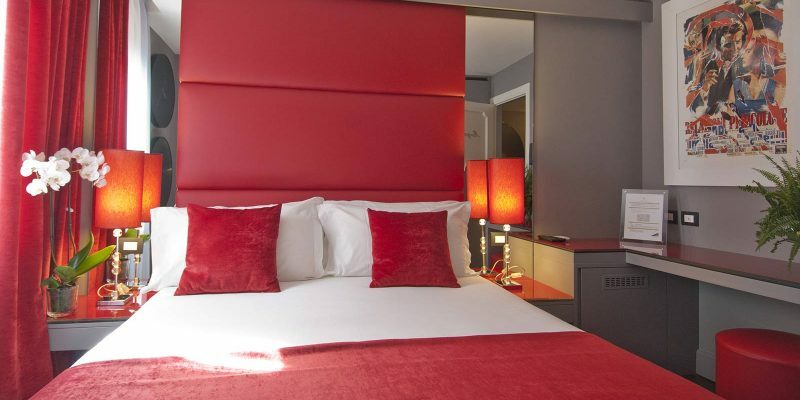 The rooms are on three floors (without lift) and all have a private bathroom with shower, double bed (except for the single room which has a large French bed), and all other necessary comforts. The best way to enjoy Rome is to stroll through its fabulous and picturesque streets of the center, to be carried away by the atmosphere of the Dolce Vita Capitolina. 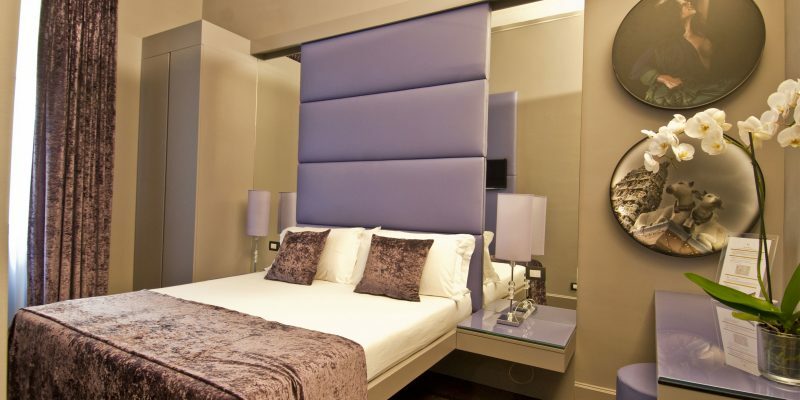 BDB Luxury Rooms Margutta is three minutes away from Piazza Spagna and Piazza del Popolo . Moreover, via Margutta is parallel to the Roman shopping streets of Via del Babuino , and Via Condotti , and many other prestigious routes. 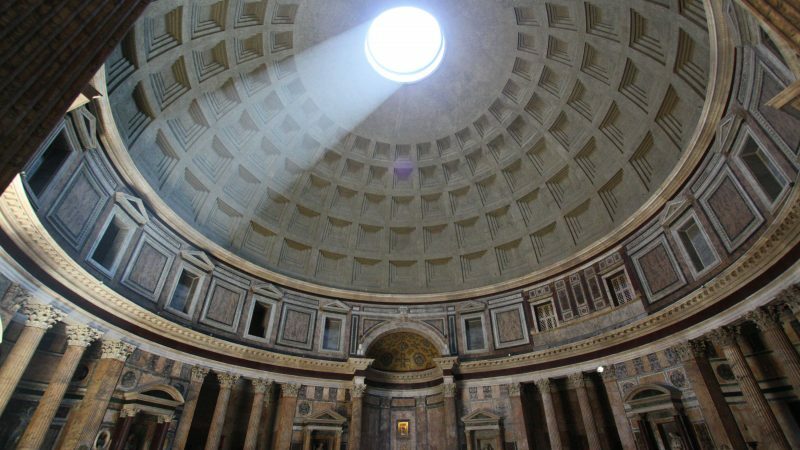 Other nearby points of interest are Palazzo Venezia , the Complesso del Vittoriano , Palazzo Colonna , the Ara Pacis Museum , just to name a few. 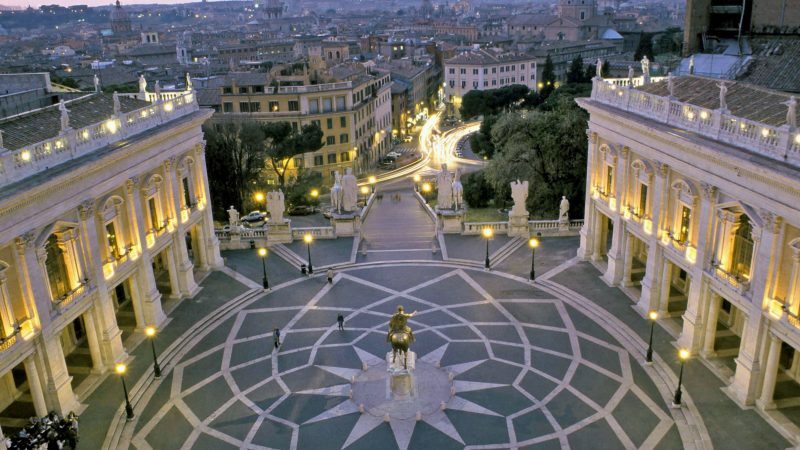 All these iconic sights of Rome are within walking distance of BDB Luxury Rooms Margutta. The Family Room consists of one big room with two double beds. The attic wood ceiling and the design furniture create a unique environment for the family. 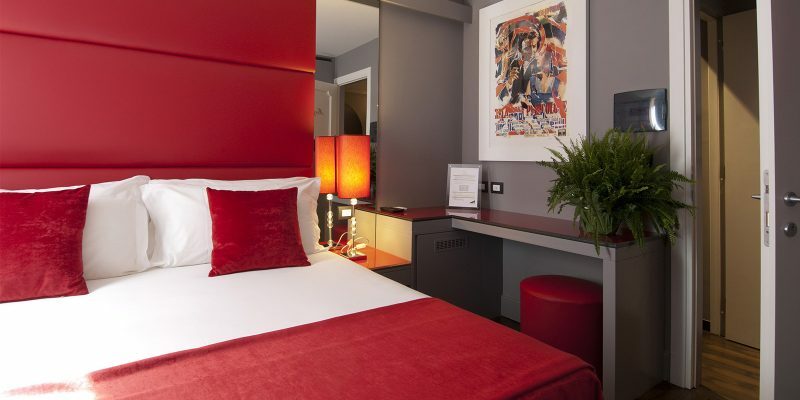 Located on the first floor, the Comfort Single Room enjoys a privileged position being exposed directly on Via Margutta. Although we're in the heart of Rome, the room is very quite. 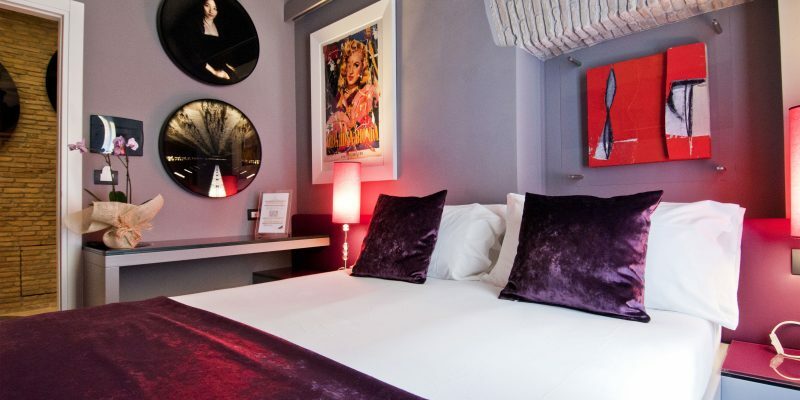 The three Standard Double Rooms are located on the first and second floors, and have been designed in the name of design, elegance and functionality. 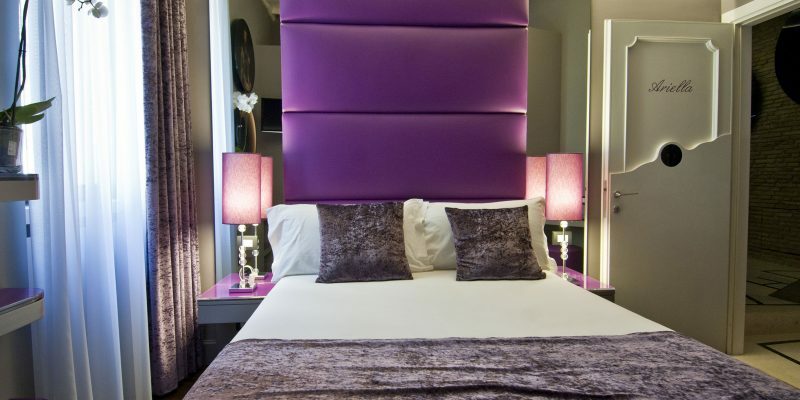 The Superior Double Room is located on the first floor. Exposed directly on Via Margutta, this room (about 22sqm) has a large double bed. 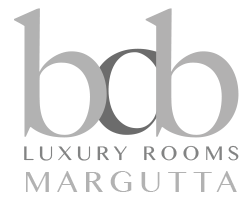 The Suite with Terrace is the pearl of the BDB Luxury Rooms. Located on the third floor (no elevator), this room was built in the building's loft. From Termini Station proceed to Linea A Battistini and get off at Spagna. Time: 4 minutes (3 stops). Proceed on foot towards Via Margutta 38. Time: 7 minutes (550 meters).